To give up simply because there is an official site is to be a bum. One can make a better fan site than an official one – certainly better than darrenaronofosky.com, which, while be better than yours at the moment, is not so great, really, both in regards to design and content. If you put some effort into it, registered a proper domain and site, made a better design, victory could be yours. 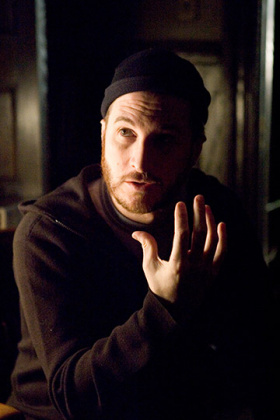 If you had done this earlier you may even have become Aronofsky's official site. You were lazy though – so lazy. You're still lazy, as we see with this entry. Lazy! Lazy! Lazy!